Sometimes when we adapt to circumstances, the results surpass expectations. That’s exactly what happened to the Literacy Boost reading clubs in Dumka, India. The Literacy Boost programme started off slow in Dumka, according to Simha, the Literacy Coordinator from World Vision. The only learning materials were in Hindi, which made it difficult for the children to read and understand. However, once the materials were changed into Dumka’s native tongue of Santhali, the results drastically improved. This programme produced the first ever books in the Santhali language written in Devanagari script. Dumka is one of the four ADPs in India where Literacy Boost has been implemented. There are 75 reading camps total in India, 15 of which are located in Dumka. 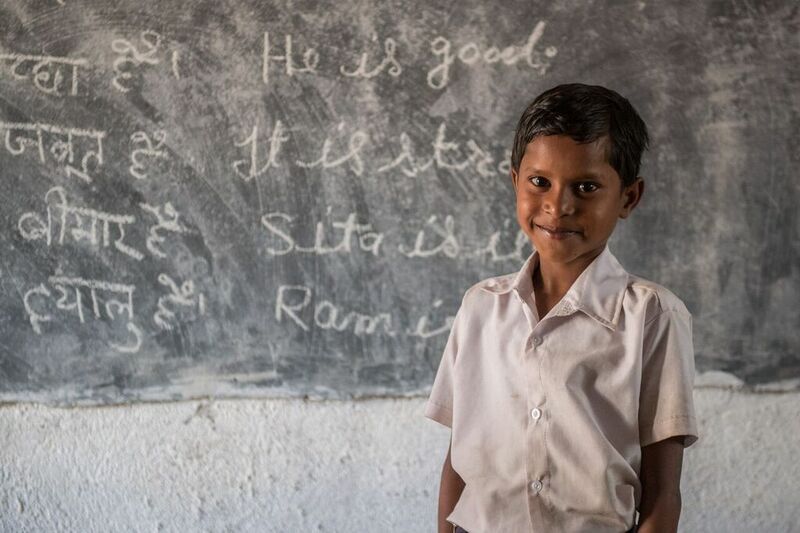 Shanti, a student in Dumka, said she could barely recognise the alphabet when she started at the reading club because it was in Hindi. Subodhni, Shanti’s mother, says since joining the reading club, Shanti has significantly improved her reading and comprehension skills. Because of the new materials in her native language, Subodhni is able to help Shanti. Subodhni attended a parents’ workshop where she learned how to help Shanti practice her reading. But until the reading material changed to their native tongue, she had a difficult time implementing what she learned in the workshop. In total, 2,140 parents attended parental awareness workshops in India. These workshops are part of the Literacy Boost program to help parents get involved in helping their children read. The parental workshops consist of seven two hour modules each week. The parents are told how to create reading materials at home for their children using waste material like newspapers or boxes, read to their children daily, create a reading corner at home and ensure the child understands the words/action/objects in the conversation. Learn more about parental awareness workshops. 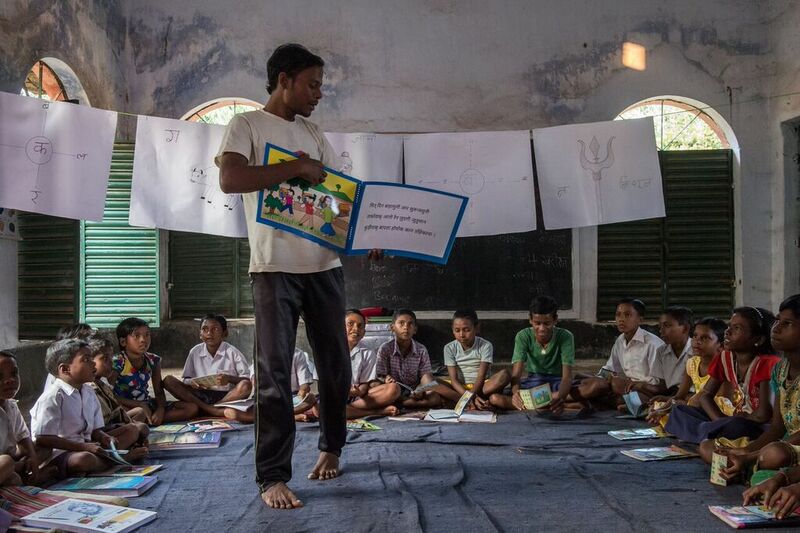 Through parental training and new learning material in the native language, the number of children participating in Dumka reading clubs has increased from 375 to 425 in fewer than two months according to Simha. With the new literature, children are making remarkable progress in their reading and comprehension skills. Shanti, and many children like her, are thrilled with the change and are looking forward to learning more in the reading clubs. Learn more about the local language material creation process.